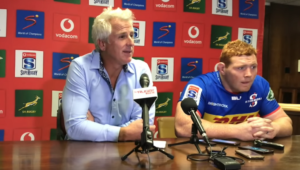 Robbie Fleck believes the Reds will look to disrupt the Stormers in Brisbane on Friday. DYLAN JACK reports. 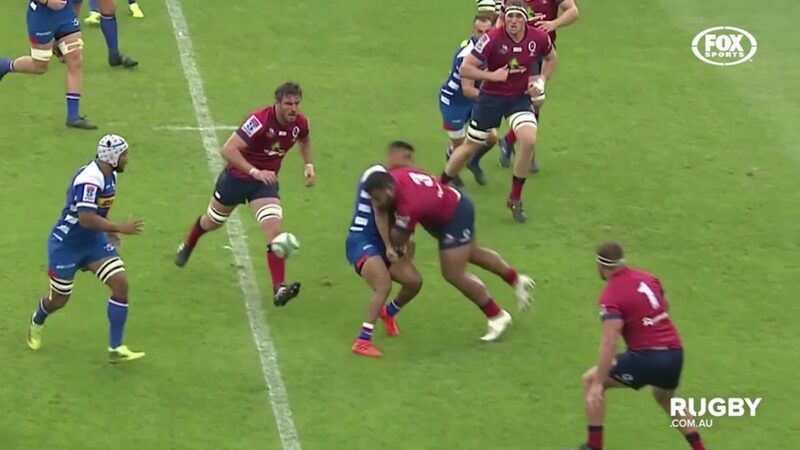 Uproar followed the Stormers’ 25-19 victory over the Reds at Newlands last year as the Australian side got away with a number of off-the-ball tackles, including one particularly memorable no-arms hit from Reds prop Taniela Tupou on wing Craig Barry. 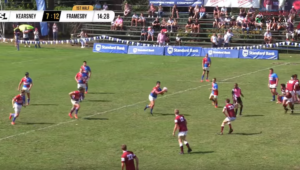 Unbelievably, the referee on the day, Marius van der Westhuizen, decided not to refer the incident to the TMO, as play had moved too far on and the Reds player escaped further punishment despite being cited. 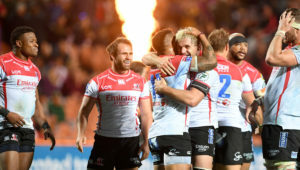 Referees are once again in the spotlight for their decision-making, and the Stormers were once again on the receiving end of a couple of poor calls in their loss to the Blues last weekend. Fleck told the media from Brisbane on Wednesday that he expects the Reds to once again try and put them off their game with some physical hits. ‘They tried to disrupt our game a bit [last year] with a few off-off-the-ball incidents which we were not happy about. We are expecting the same thing [on Friday]. ‘They will definitely look to target our pack and unsettle us there. Our pack is doing really well at the moment and I’m sure that’s something they will look at. ‘The Reds are a young side, they work incredibly hard and are very competitive at home. They have run everyone close this year and have been difficult to beat at home. They are combative and don’t mind mixing it. 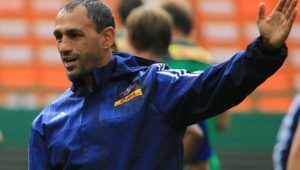 Van der Westhuizen will once again be in charge on Friday.